The new M Performance armrest completes the M Performance interior look and ensures an all-round- high quality appearance. Thanks to its functionality and high class materials it also offers maximum comfort for the sports-minded driver. The armrest has a striking appearance thanks to its noble materials and special look: Alcantara and Carbon trimmed with contrasting silver-grey cross-stitching. 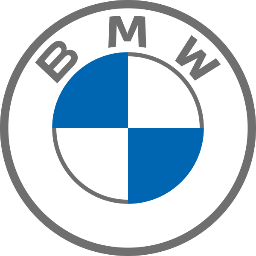 In M vehicles this is replaced by three-colored M-stitching. The armrest is adjustable in length and finished at the rear with an open-pored carbon trim. On M models- this trim is made from high-gloss carbon.